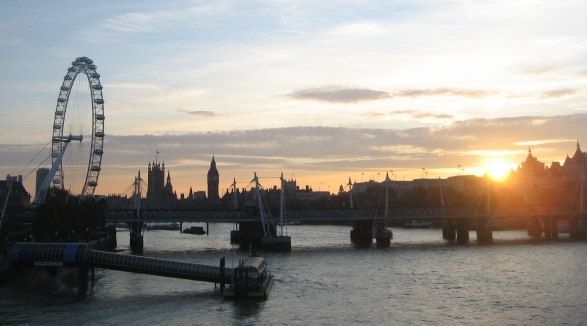 With the London Olympics a mere 14 days away, the UK capital is on course to receive millions of visitors from across the country, the continent and, indeed, the world. With that in mind, the good people at Nabu Medical, Inc have launched an app to help visitors easily locate doctors, hospitals and other medical specialists with just a few clicks of their iPhone. DestinationDoc is a pretty straight forward app that does exactly what it professes to do. When you first launch it, permission is sought for the app to access your location, after which you’re presented with the homescreen. Now, if it’s an emergency, you simply hit the ‘Emergency’ button, and it will direct you to the 999 emergency services number. Assuming your ailment isn’t quite life-threatening, you’re given the option of hospitals, doctors and pharmacies. If you select the Hospitals option, you’ll be presented with a simple list of all the nearby hospitals, in order of proximity to your present location. You can then click on each specialist for more information, see where they are and contact them accordingly. This is the first mHealth app from Nabu Medical, Inc and the London/San Francisco based team tell us that they launched the app in London, just in time for the Olympics. Having given the app a test-run, I have to say it is pretty extensive, and anyone concerned about finding their way to the nearest medical professional whilst in London, will find this useful.